Got Injured? Call Us First. A personal injury law firm built on protecting client’s rights. The premier law offices to take care of all your legal needs from experienced attorneys in Santa Monica, California.  Fast and discreet the Ash Legal Group understands the urgency of receiving legal advice and is here to assist. 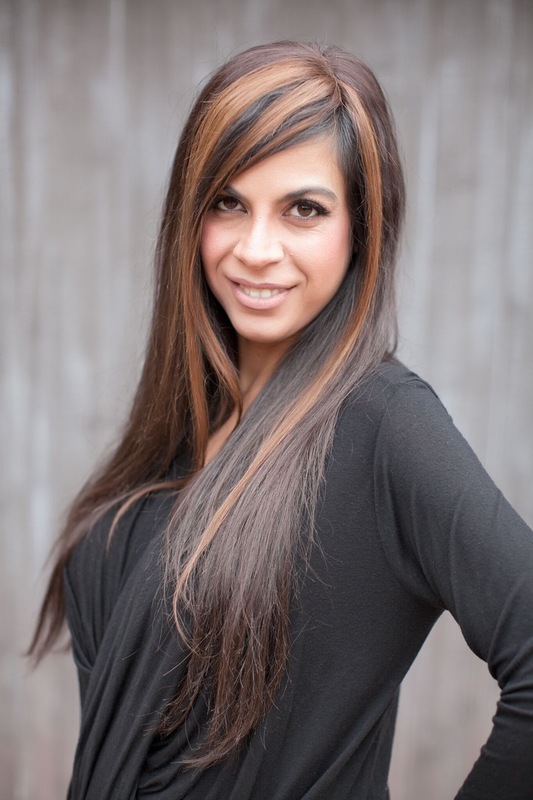 Find experienced lawyers at the Ash legal Group such as Isabel Ashorzadeh. The Ash Legal Group takes the time to examine every document in detail to ensure accuracy and provide the strongest case for their clients. We have over 10 years of legal experience. We work to get your case closed in a timely matter. Isabel is a Los Angeles native. Being born and raised in Los Angeles, she understands the intricacies of the city life. Isabel attended UCLA where she received her bachelors of science degree at the top 3 of her graduating class. At a very young age, she was involved in helping her local community as a volunteer. Isabel had a natural affinity to law school, as she had a deep desire to provide aid to individuals in need of help. She attended Southwestern Law School, located in Los Angeles, and graduated in 2008, earning her juris doctorate degree.While in law school, Isabel took the initiative to volunteer with underprivileged and at risk youth, providing assistance with legal matters. Having experienced the big firm life, she was able to learn the intricacies of law and how to strategize civil cases very well. She also had the opportunity to learn a multitude of skills by closely observing each partner with their respective unique traits and combined all of their strengths. Her passion quickly grew on working closely with clients and giving personalize attention. In turn, she decided to venture on her own. In 2012 Isabel put her dream into action and established a boutique law practice specializing in personal injury. On her spare time, Isabel enjoys outdoor activities with her dogs and enjoys regularly participating in challenging athletic regiments. I've referred a bunch of my friends to Isabel and everyone has loved her and her incredible work ethic. She's extremely smart and very determined. When she accepts a case it means she will give it her all and push to get the most possible for her clients. Due to the nature of my business, I did deal with a lot of lawyers. I got referred to Isabel by a good friend. She is my favorite lawyer right now, because she is simply professional at what she does and dedicated to get your 100% satisfaction. She is always reachable, responsive, clear to understand and exact about the case status. It's very important to get the result that you have been promised for, which she makes sure to happen no matter what. I have to say I am extremely impressed with the professionalism and prompt attention Isabel has given my file and my case, even though my situation is what most attorney's would consider a petty case. Isabel has really gone above and beyond to make sure I am informed of every progress and has called me personally numerous times to update me, which is not something that most lawyers tend to do nowadays. Contact us today and we will get back to you immediately with any legal questions or concerns you have. © 2019 Ash Legal Group.